Microsoft started rolling out the Windows 10 with version 1803 to Windows Insider users in Release Preview ring last week. 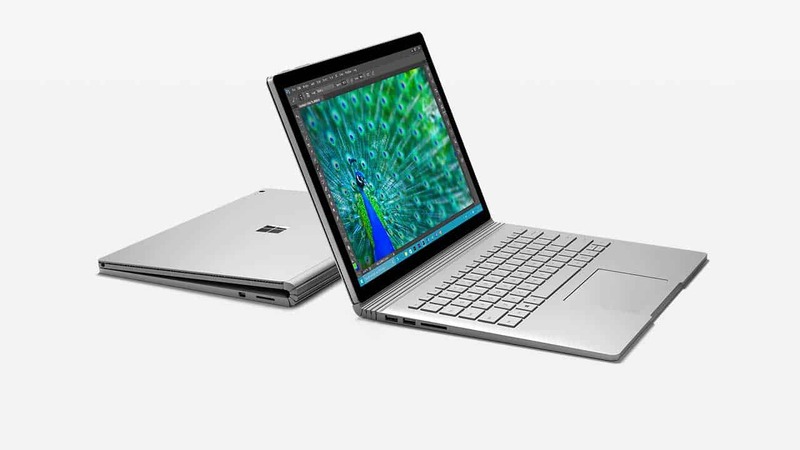 For Surface Book users, if you have updated to the version in the Release Preview ring, you might notice system instability and problems when detaching the tablet section from the base. 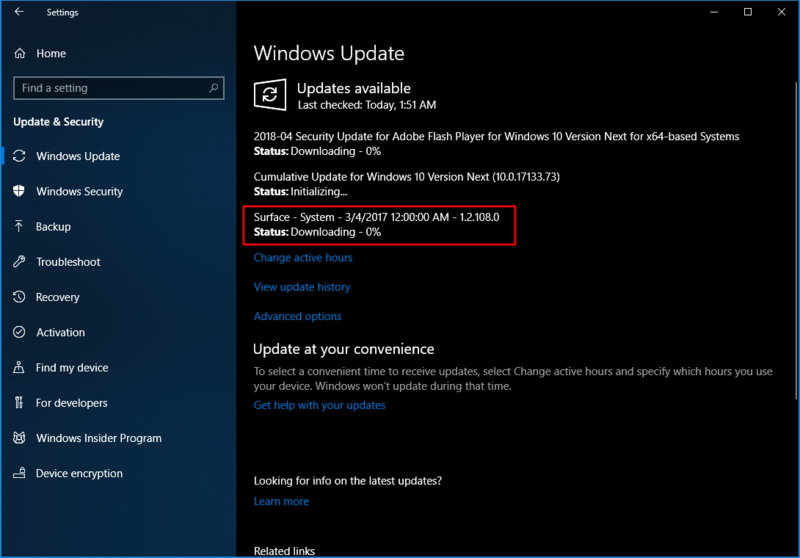 Along with the new Cumulative Update 10.0.17133.73 build for Release Preview, Microsoft also forces you to install a firmware update labeled as “Surface – System – 3/4/2017 12:00:00 AM – 1.2.108.0” to fix those problems. Important This updates only show up while you still choose to get Insider Preview builds. For most users that chose to stop getting the preview builds, you will need to rejoin the Program again to get this firmware update. We appreciate hearing your thoughts, questions, and ideas about “How to Fix Errors on Surface Book Running Windows 10 Spring Creators Update”. Please post respectful comments and on topic. We will be replying back to you as soon as possible. Share your idea about "How to Fix Errors on Surface Book Running Windows 10 Spring Creators Update".